It’s a new year and with it come new experiences and opportunities, a chance to start fresh. In that spirit, dream pop group Memoryhouse have released a cover of The Zombies “This Will Be Our Year.” Their cover is a sweet and nostalgic one that still sounds faithful to the sounds of the original version’s time period, though the band changed up a lot of the instrumentation and style from the original. 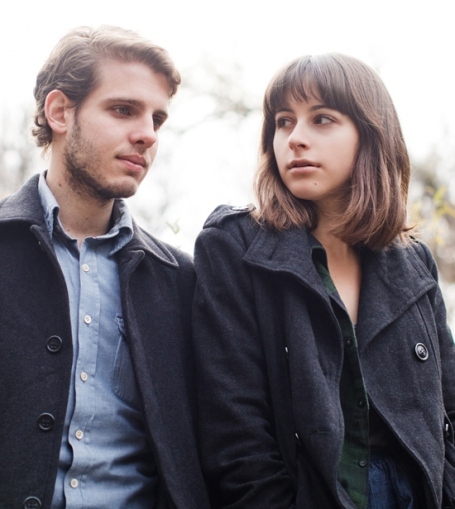 This canadian duo is set to release their debut, The Slideshow Effect, this February on Sup Pop. I can already tell it’s going to be a good year.